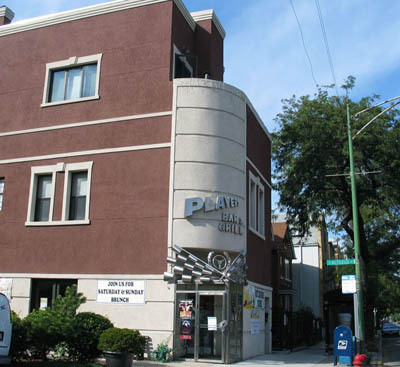 PLAYERS CLUB is a sports bar in the Lincoln Park area that is really a cut above the rest. They've got the requisite televisions to catch the games, all with satellite hookups. But that's where the similarity to other sports bars end. There is lots of racing memorabilia throughout the bar and a drink list with items inspired by your favorite race car drivers. The food menu is out of this world, with items like baked brie, escargot, breaded mushrooms, and baked salmon. But don't worry, your burgers and wings and other traditional bar fare are there too. Players Club really knows how to treat its patrons.